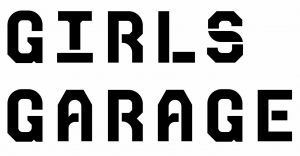 Join Girls Garage for a spring after-school workshop! In this 6-week workshop, girls aged 9-13 years will put hand tools and power tools to work on a few ambitious wood projects. 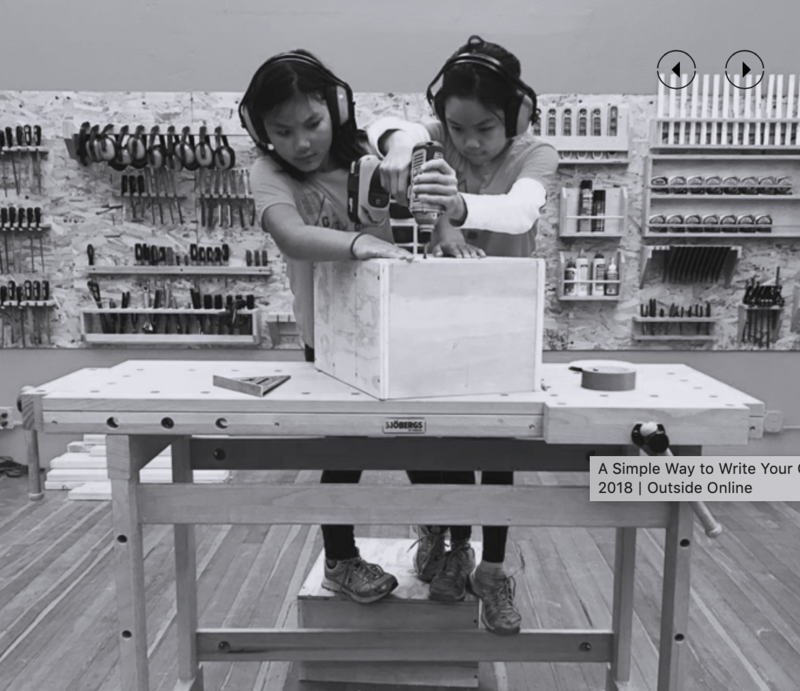 Using a combination of measurement and layout, precise hand tools, saws, sanders, and more, girls will work together to create larger-scale projects in wood. Previous projects have included a birdhouse, toolbox, gumball machine, and more! This workshop begins on Thursday, the 18th of April and will continue each Thursday until the 23rd of May. This event is hosted by Girls Garage, a member organization of Alliance for Girls.